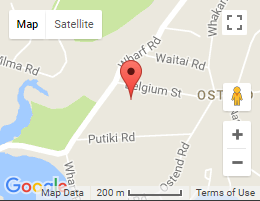 Ostend Medical Centre is part of the Waiheke Health Trust. To find out more, visit the Ostend Medical Centre website here or click to call 09 372 5005 to make an appointment. Alternatively, you may also make an appointment through our Patient Portal. Please click here to access the portal (login / registration required). Weekend opening hours are provided on a rotation basis along with other island clinics. To check opening hours, please contact us before travelling. Waiheke’s Ostend Medical Centre achieved Cornerstone Accreditation in 2010, and has been re-accredited in 2013 – 2017.